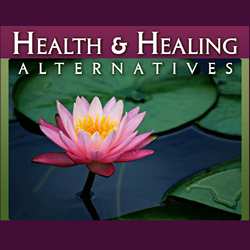 Health and Healing Alternatives provides wellness services including energy work, EFT or Tapping, pregnancy support, and several other therapy techniques and psychotherapy services and more. If you are located in the Denver metro Colorado area, contact Dianne I. Maroney, RN, MS, CS – and setup a consultation today. 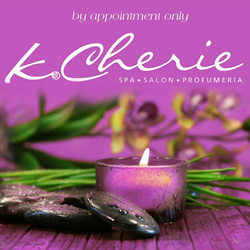 K. Cherie Spa Salon & Profumeria is a beautiful and elegant relaxing retreat where you can pamper yourself from head to toe! With 25 years of experience, Entrepreneur Kim Cherie Geiger has created a place where women can come to feel beautiful from the inside out. She specializes in spa services from head to toe with an emphasis on natural skin care, aromatherapy and herbal treatments. The service is one on one, exclusive and specialized…the atmosphere chic with pink velvets, chandeliers and all things to make you feel beautiful! Check out Kim’s K CHERIE skin and bathcare line…and pamper yourself from head to toe! Downtown Littleton and the Denver Metro area/ front range! 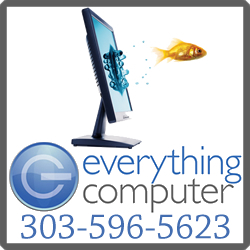 Everything Computer in Denver metro is a woman owned professional computer repair and service support business serving Colorado since 2003. Both home and business support services are provided by Everything Computer. Services include (and not limited to), onsite and remote support, desktop and server management and administration solutions, hardware and software installation, trouble shooting and repair, data backup and recovery, email support and virus protection, asset management, preventive maintenance, disaster recovery, training and smart phone setup, network setup and repair, wireless network troubleshooting, new computer setup, equipment recycling, and much more.